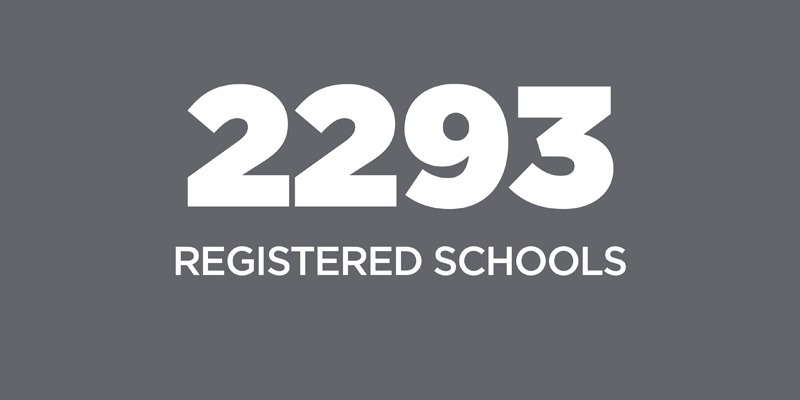 Join 3,000 other active schools who are already registered to Ride2School and getting young people to walk, ride or skate to school. Over the past 40 years the number of children who are physically active everyday has significantly dropped. 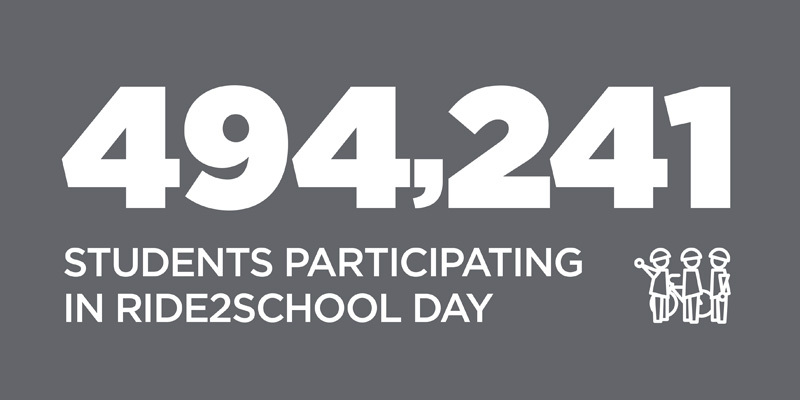 In the 1970s, eight out of ten students rode or walked to school but today that number has dropped to just two out of ten. 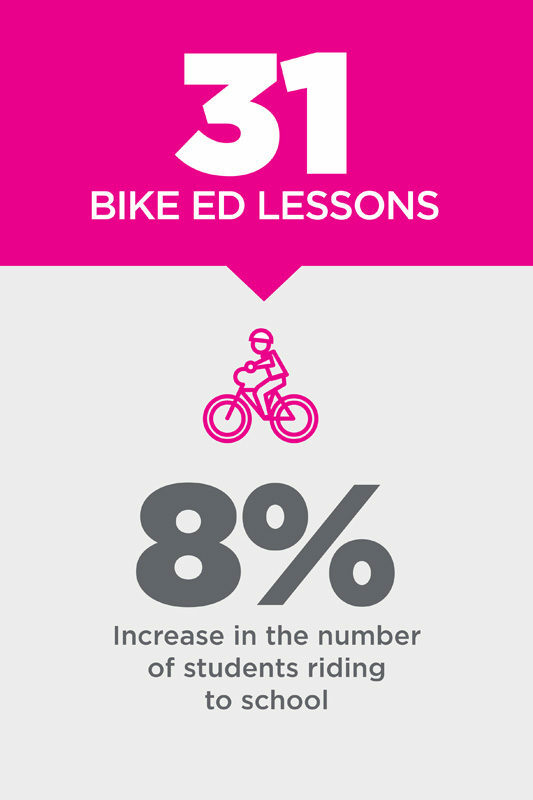 Students who ride or walk to school contribute to their minimum physical activity level of 60 minutes per day. They are also more focused and ready to learn compared to those who are driven. 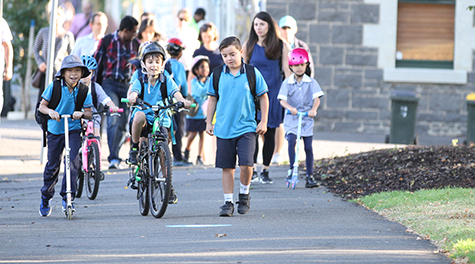 Ride2School is a nationwide program delivered by Bicycle Network, designed to support schools to encourage, empower and enable more students to get physically active on their journey to school. 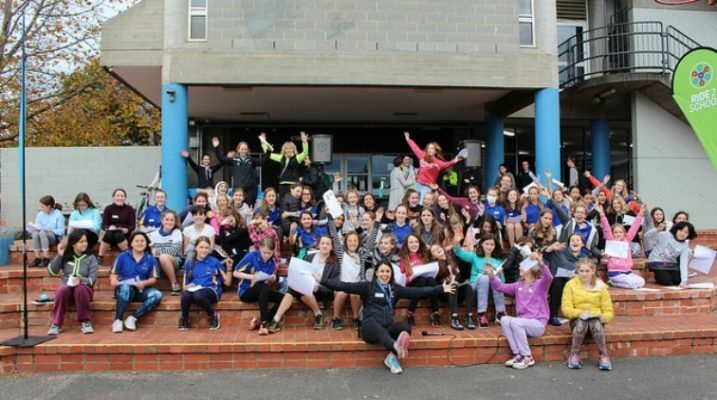 To do this we work with schools, students, parents and local government to cultivate active and healthy school communities. 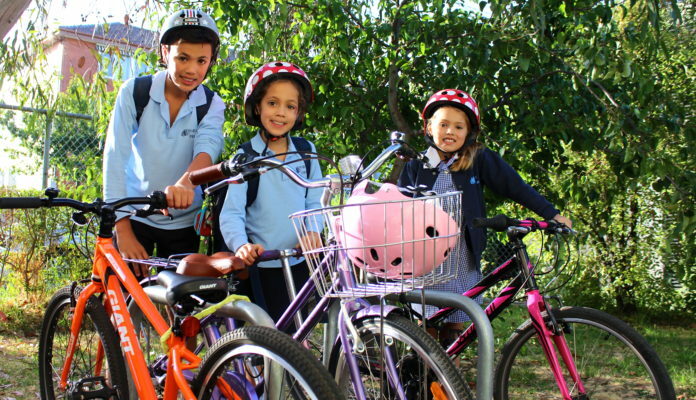 Here at Bicycle Network we think bike riding is a rite of passage: it’s just something you do as a kid in Australia, no matter the gender or race. You learn to ‘just trust yourself’, how to clean up injuries and how to make friends. It’s a key part of Australian life. More importantly, it has so many benefits like keeping active and learning to be more independent. Are you parent, an uncle or teacher looking to get someone riding, walking or even scooting to school? Follow the link below as we share with you a few lessons and tips to start creating some pretty awesome memories. Our consultation services include, school visits, active paths, maps and studies. HandsUp! 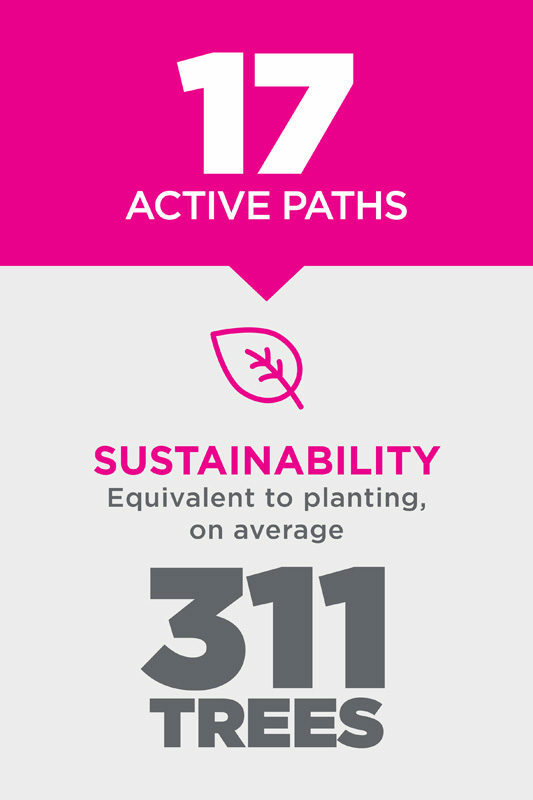 counts allows schools to track their progress in getting more students to become physically active on their way to school. 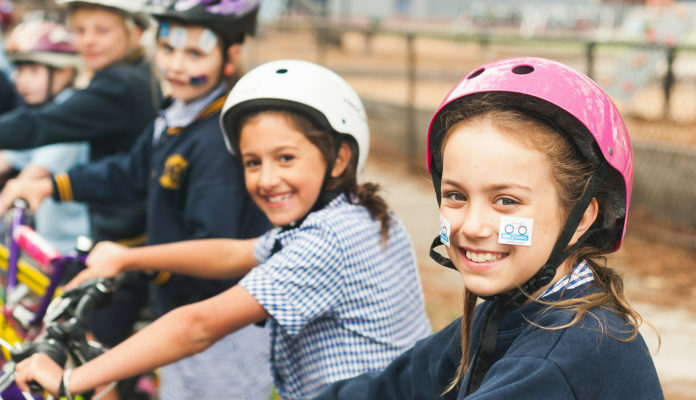 From Ride2School Day, Mind.Body.Pedal and bike education our events cater to both primary and secondary schools.